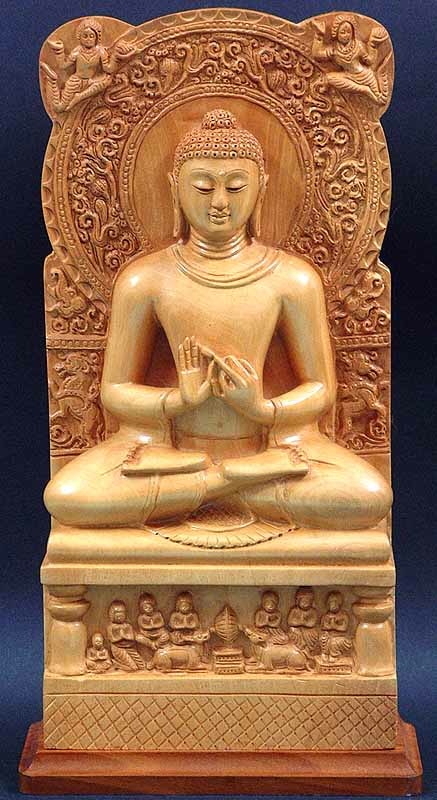 “Many anthologies of the Buddha’s teachings have appeared in English, but this is the first to be organized around the set of teachings that the Buddha himself said formed the heart of his message: the Wings to Awakening (bodhi-pakkhiya-dhamma). This website is an incredible treasure-trove of talks and writings by Thanissaro Bhikkhu. You’ll find dozens of PDFs and other documents, and literally hundreds of wonderful talks in the MP3 format. “For most people, karma functions like fate—and bad fate, at that: an inexplicable, unchangeable force coming out of our past, for which we are somehow vaguely responsible and powerless to fight. ‘I guess it’s just my karma,’ I’ve heard people sigh when bad fortune strikes with such force that they see no alternative to resigned acceptance. “Jiddhu Krishnamurti is a spiritual teacher I have come back to again and again. For me, reading J. Krishnamurti is like getting a splash of fresh, pure, cold mountain stream water in one’s face. The man is uncompromising in his message that nothing less than a complete transformation of consciousness is needed in order to break free of the conditioned and mundane into true freedom of mind and spirit. Thank you so much for the links and pdf that we can download. Hope to read more from you. Just wanted to submit this to get any further replies. Forgot to. Many thanks for this link. I will enjoy reading this. You are most welcome! Thanks for dropping by. I popped over to your blog, and as a science writer, found it most intriguing. I noticed your mention of Tesla–what am amazing genius! I don’t think the world appreciated how great. Thanks for stopping by–don’t miss my science blog (see sidebar) when you get a chance, if you haven’t already stopped by. I shall take a look at your science blog now, I have a keen interest in cosmology, astrophysics, astronomy, plasma-cosmology and electricity. Both Tesla and Keely fascinate me, it’s brilliant that you have heard of him, most people haven’t, which is a shame because he was a genius like you say. We certainly have kindred areas of interest. I hope to do a post on “waltzing” black holes, and maybe some other black hole coolness, in a future post on my Extreme Science site. Just need time to get to it!